A good rule of thumb for decluttering is to keep your vertical spaces clean and clear and maximize the potential for vertical storage. This means instead of piling up books on a coffee table, leave the table clear for coffee and bring in shelves to store books and knick-knacks on your walls. 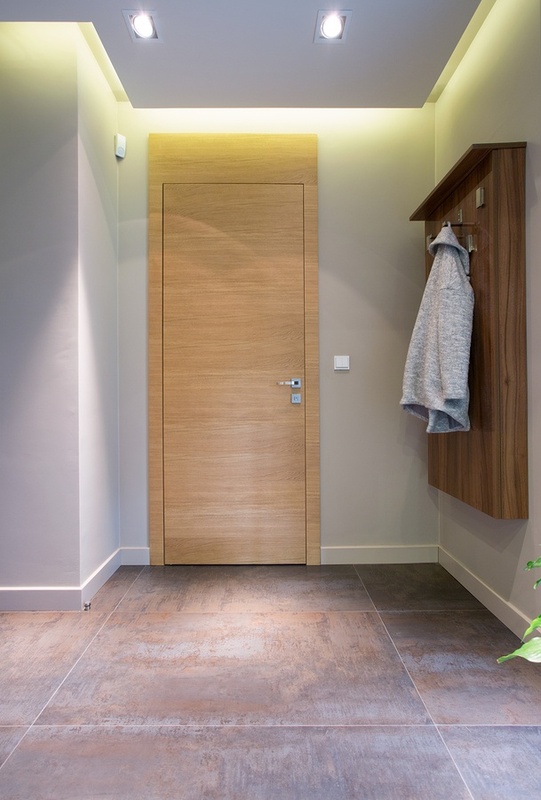 Transform your entrance and inner hallways from bland into dynamic. 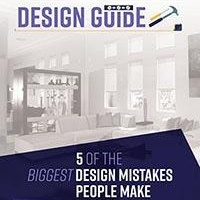 Entrance spaces are particularly notorious for being catch-all clutter spaces where kids throw their backpacks and adults kick off their shoes and jackets. Add some hooks and floating shelves to better organize this room. Don't know where to tuck your extra living room blankets or patio towels? Try items such as indoor and outdoor benches that double as storage chests. Many of us have certain items we love and can be incredibly hard to get rid of when encouraged to take a more minimalist look at things. Items like purses, shoes, and tableware can give us pleasure but can also easily clutter a home if not properly organized. For these items, instead of shoving them away in secret storage, consider implementing display storage ideas like a glass-fronted cabinet for your 20+ pairs of shoes. This makes them easier to access and prettier to look at. Once you've properly organized the things you love, take a look at the odds and ends that are left. A key to keeping a clutter-free home in the long-term is to continually remove things that don't fit. 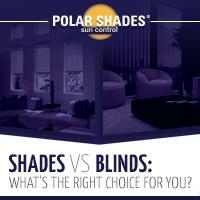 Now, it's time to add a touch of beauty and functionality with window treatments from Polar Shades. 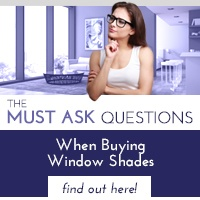 Polar Shades are the ideal solution for rooms where you want to block out harsh UV rays and glare or for living spaces in which you want a bit more privacy without sacrificing your outdoor view. Our window shades provide the best in home automation integration and superior quality sun control solutions, solutions designed to improve the appearance and flow of your indoor spaces. 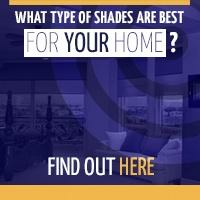 Contact us at 702-260-6110 to schedule a free in-home window shade consultation today.